Arts and culture are the drivers, and simultaneously expression, of a society’s values. Artists and culture makers play a critical role in creating moments and sharing stories in a compelling way that connects to our emotions - art can evoke empathy, bridge divides, move us to recognize our common humanity, and inspire social movements. As the income gap grows, cost of living rises, families are sent to prisons or detained by ICE agents, and as the country struggles through these polarized times, the arts can be pivotal in exposing the values we want to see, and envisioning the kind of vibrant, equitable communities we want to create and inhabit into reality. This program will explore the power of investing in the arts as a prerequisite for political shifts - and how culture makers can confront issues of inequity, systemic oppression, gentrification, and displacement in the Bay Area and storytelling can build momentum for policy solutions. We will also discuss the needed shift to invest in small and mid-sized organizations who serve and are led by people of color, to counter long-standing conventions of philanthropy to fund multi-million dollar arts institutions that reinforce cultural inequality by serving predominantly white and upper class audiences. Without art and culture, we cannot achieve lasting social change. Art is power, and it must be organized, resourced, and supported. This program is open to members of NCG and non-member funders. If you are not an NCG member, please register by emailing: registrar@ncg.org. Vanessa Camarena-Arredondo is a program officer at the Akonadi Foundation. She has over 20 years of experience working toward social equity in communities of color through her work in philanthropy, the arts and culture sector, and as a leadership coach in the community. Most recently, she served as executive director of Studio Grand, a multidisciplinary art space in Oakland. There, she developed programming that reflected Oakland’s cultural diversity, collaborating with artists, cultural workers, healers, and movement builders who are working for racial equity and lifting up narratives about people of color. Vanessa previously served as arts and culture fellow at The San Francisco Foundation, where she made over 200 grants and helped to raise $1.5 million to support Bay Area artists and arts non-profits. As one example, she supported the leadership of the Rockwood Leadership Institute in establishing a Fellowship for Leaders in Arts & Culture. Vanessa was trained as a leadership coach with Leadership That Works. Maisha Quint is the Anchoring Communities Fellow at the San Francisco Foundation. A Bay Area native, Maisha’s 20-year career has been as a social justice organizer, cultural worker, arts and policy manager, and communications director. 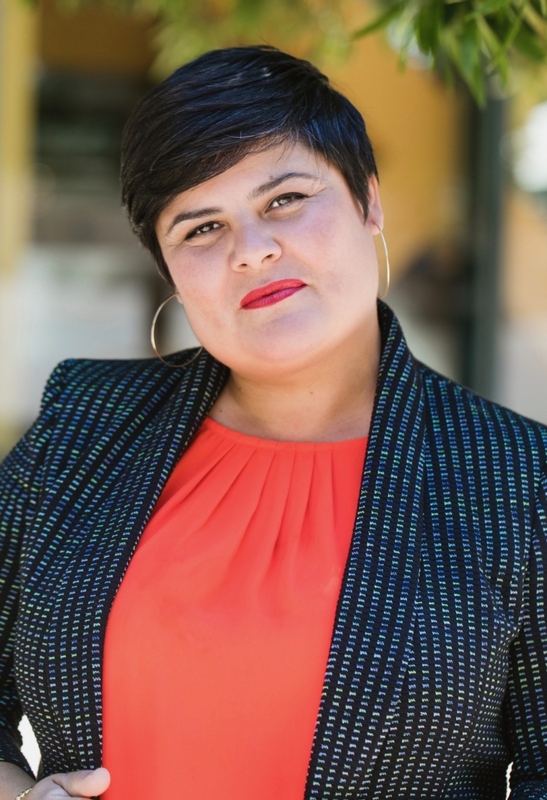 Most recently, Maisha served as the Community Programs Director at EastSide Arts Alliance, where she led efforts to advance place-based equity and develop a Black Cultural Zone (BCZ) in East Oakland. The focus of BCZ is to combat the disparate impact that decades of disinvestment and displacement have had on the East Oakland African American community. A key achievement of her work was to get an MOU of over 40 public, business, community, faith, labor, and philanthropic institutions to commit to improve equity outcomes over the next 10 years. 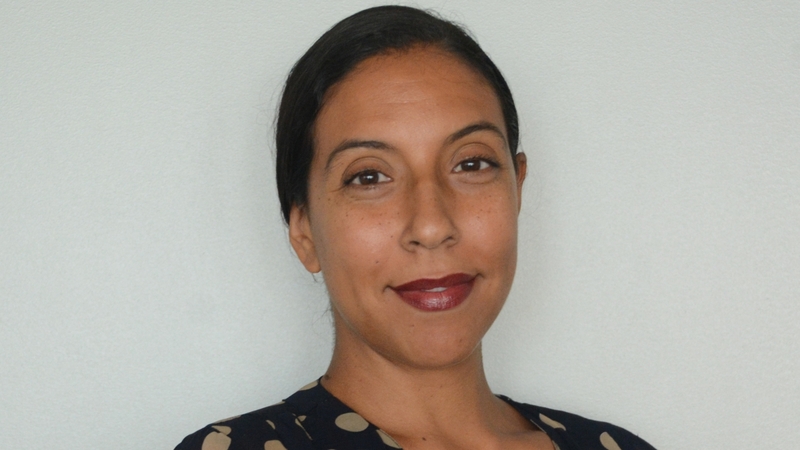 Prior to her work at EastSide, Maisha was the Communications Director and Family Advocacy Coordinator at Legal Services for Prisoners with Children in San Francisco. She holds an Masters in Fine Arts in Poetry from Mills College and a BA in African American Studies from Columbia University. 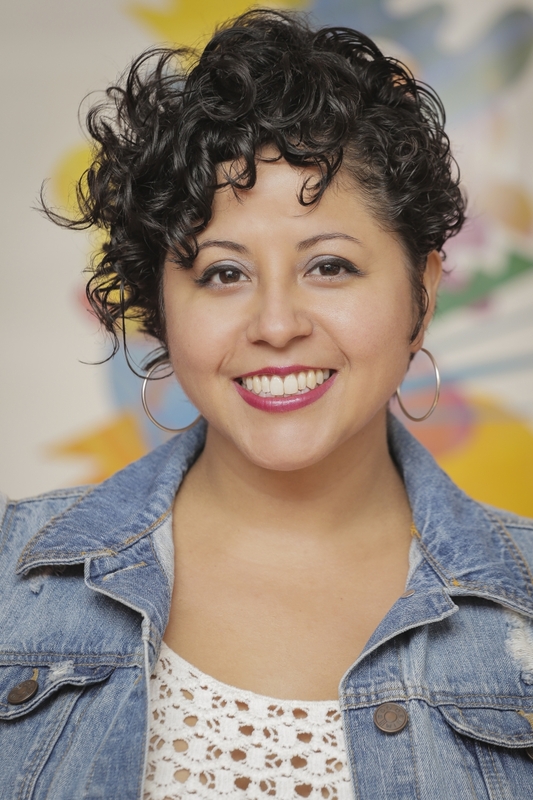 Favianna Rodriguez is a transdisciplinary artist, cultural strategist, and organizer based in Oakland, California. Her work and collaborative initiatives address migration, economic inequality, gender justice, and ecology. Favianna lectures globally on intersection of art, social justice and cultural equity to catalyze social change, and leads art interventions in communities around the country. Rodriguez collaborates deeply with social movement groups around the country to co-create art that’s resilient, empowering and transformative. She is the Executive Director of CultureStrike, a national arts organization that engages artists, writers and performers in migrant rights. In 2012, she was featured in a documentary series by Pharrell Williams titled “Migration is Beautiful” which addressed how artists responded to failed immigrant policy in the United States.